The big kahuna of wedding planning services. We are with you from the very beginning - from attending venue visits, scheduling and going to all vendor meetings - every detail is handled. From budgeting to design, trust us to execute your wedding vision. Let us partner with you as you navigate your way through the planning process. 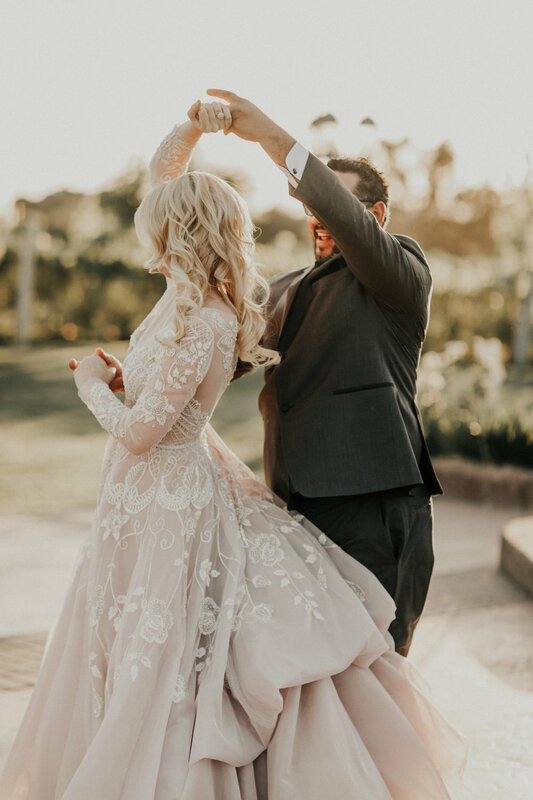 We provide guidance through a customized punch list of wedding planning to-dos, as well as a personalized vendor recommendation list fit to your needs and budget. Starting at $3,500. There's nothing better than seeing a cohesive design theme incorporated across all your paper details during your celebration. Our sister company, Lyons Paperie, can provide designs with your save the dates, invitations, programs, menu cards, signage and more!